Where Would Your Soul Be If the U.S. Was Obliterated By a Nuclear Attack? “Set your mind on things above, not on things on the earth. For you died, and your life is hidden with Christ in God. 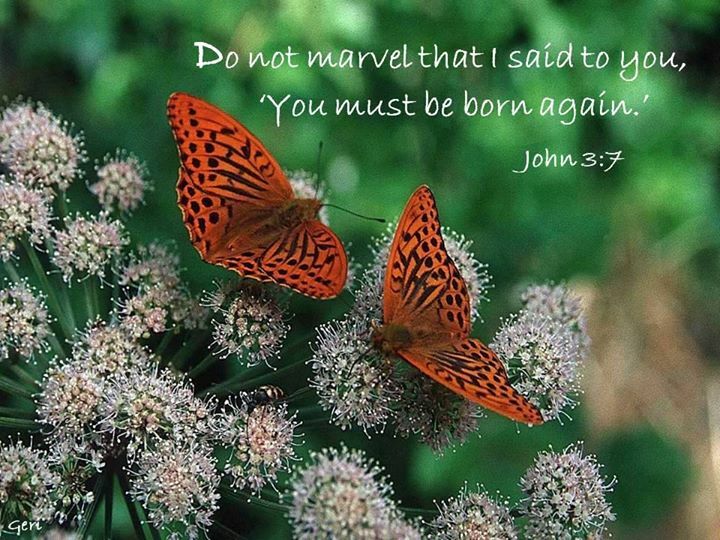 When Christ who is our life appears, then you also will appear with Him in glory” (Colossians 3:2-4). But how about the people who have rejected Christ and His free gift of Salvation? When they think about a nuclear blast decimating the U.S., do they even think about eternity and where their soul will wind up? Unfortunately, I believe many of these people think that this life is all there is. And that is exactly what Satan wants them to believe. My mom died in 1999. She used to laugh at me believing in Satan. She would say that he was a cartoon character. No matter what I said to mom, she would laugh out loud. She was brought up in a secular home. I believe that the only time she entered a synagogue was when she married my dad, who was brought up orthodox. 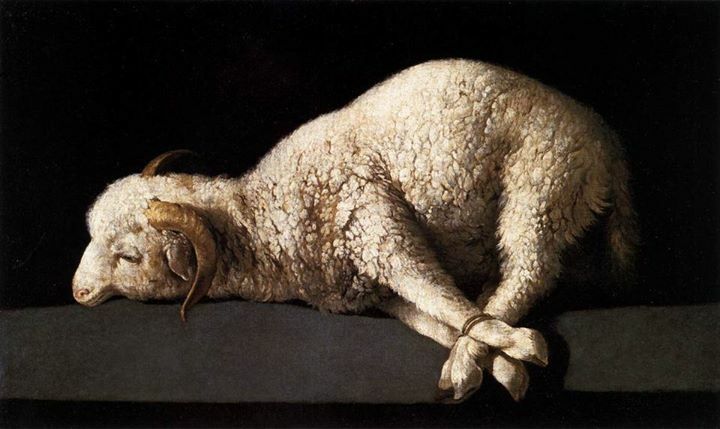 Isn’t it interesting that my dad was the one who began to search for Yeshua after I was saved; and that God allowed me the privilege of leading him to Yeshua on the very night of his death? I look forward to seeing him in heaven. The Condition of the World and the U.S. I remember the many years then America was never challenged as the most powerful nation on earth. Even Russia knew that it was not in their best interest to threaten the U.S. During the cold war years, the rhetoric that came out of the Kremlin was just propaganda like everything else. But in their heart of hearts they knew that America was THE Super power. Not so anymore. Obama deliberately decimated our military in the 8 years he reigned over our country. His mission was to weaken and destabilize the U.S. He was successful, and if not for our God keeping Clinton out of the People’s House, God only knows if there would be a Russian flag blowing in the wind on our government buildings. 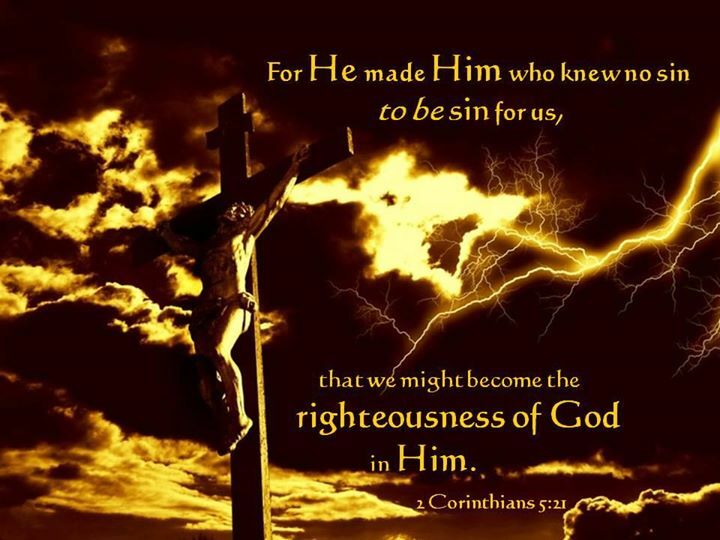 Perish that thought……. The chances of an unsaved person reading articles from my blog site is not great. But I do know that there are many people who do read my pieces who have lost members of their family and lost friends. The prayer of my heart is that the readers will be able to send this article to their lost loved ones. Did God Get Your Attention? 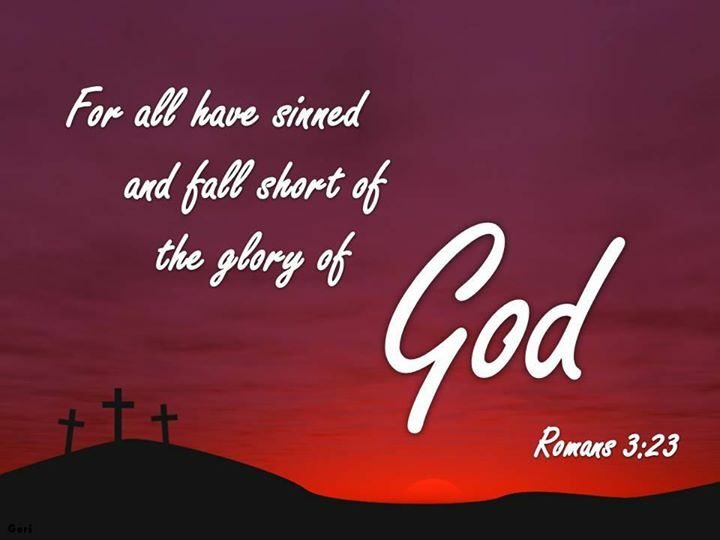 Did you feel a heaviness on you, realizing that you are a sinner (like the rest of us) and that you have never agreed with the Lord that you are lost in your sins and in desperate need of a Savior (Jesus Christ)? 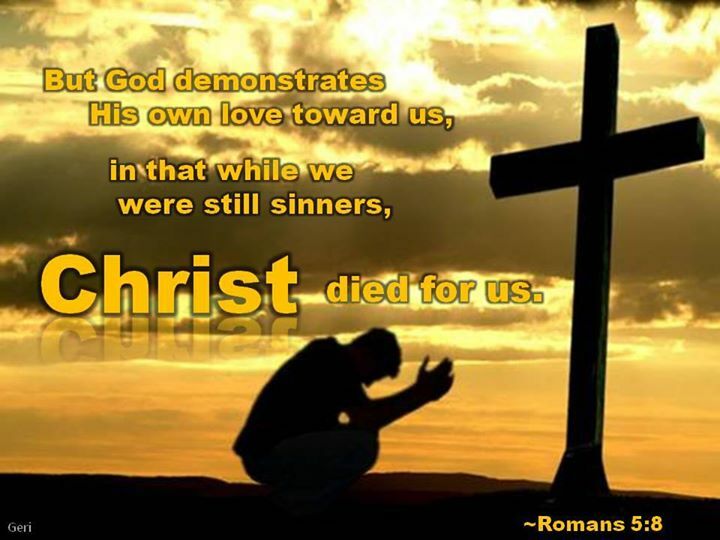 He is Waiting Because Today is the Day of Salvation! No one is guaranteed another minute of life. A heart attack happens quickly. Car accidents happen quickly. Nuclear weapons happen quickly. 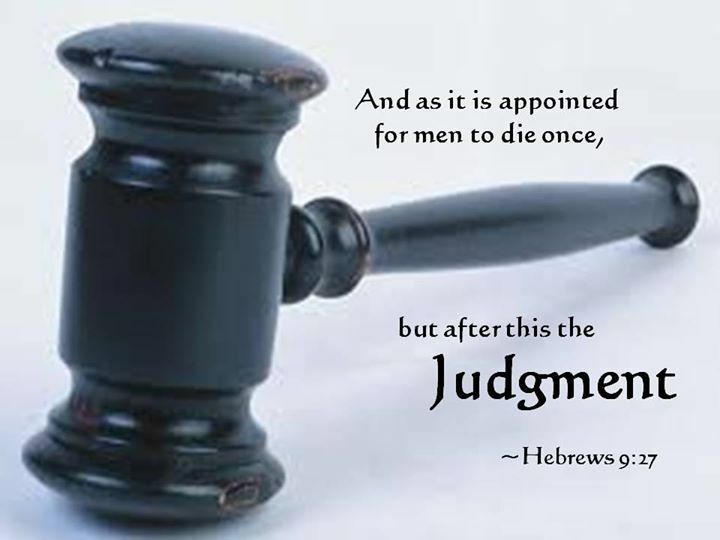 Are you really going to take the chance that you will die without Christ? Once you are dead, there is not a second chance. 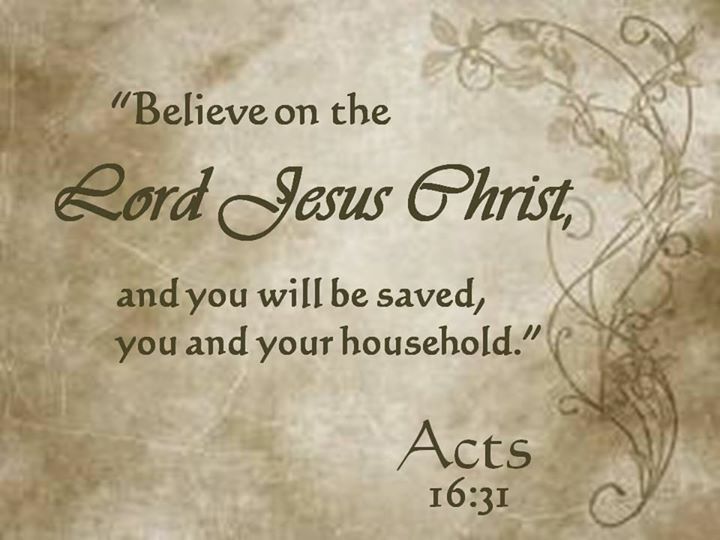 I plead with you this day to repent and trust the Lord Jesus Christ for the forgiveness of your sins and you will be saved (born again). 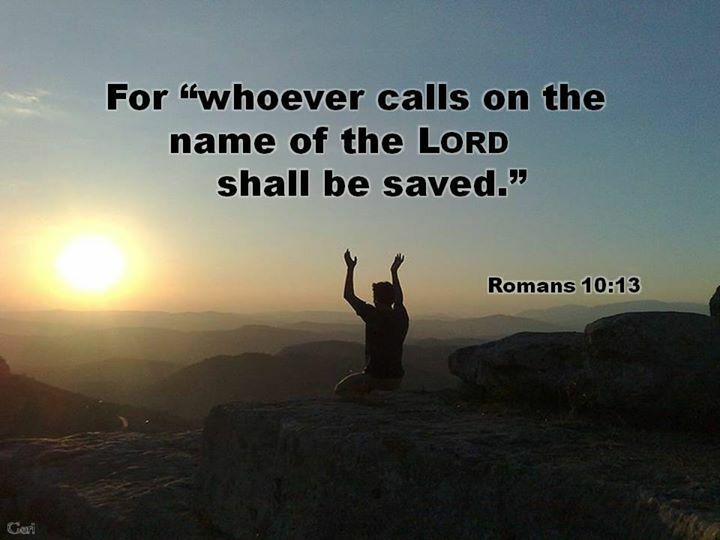 ‘For “whoever calls on the name of the Lord shall be saved: (Romans 10:13).